Yep! The Tiger Crystal is back again!!! If you don’t know what is Tiger Crystal? Well, it’s an all new Tiger Beer brewed with natural ingredients using Cold Suspension brewing method. This technique filters the beer at a crystal cold -1 degree Celcius!! And hence, it’s named Tiger Crystal. This retains the full flavours of Tiger Beer while adding a cool taste to it. 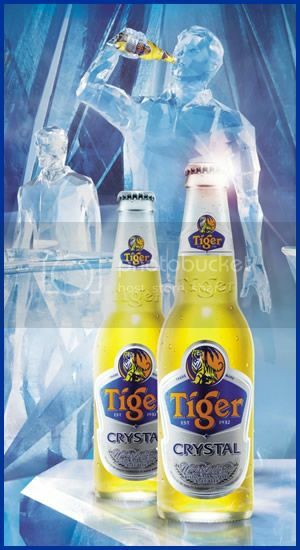 Now you can get the Tiger Crystal for a limited period of time at your nearby hypermarkets/supermarkets and pubs. 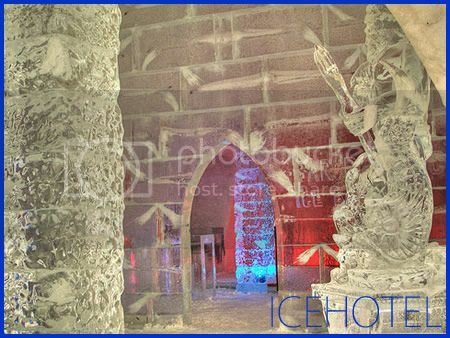 A hotel made out of pure ICE! 😀 Imagine I gonna sleep on this if I actually win the contest. If you want to go to SWEDEN too, you can join too just by following the below 3 steps. 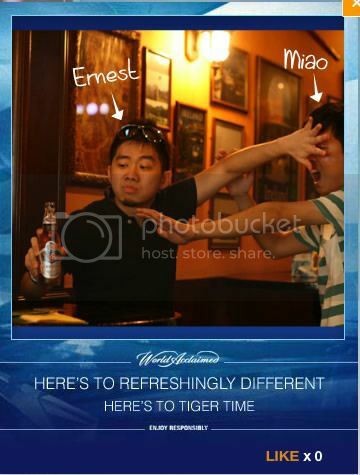 Step 1, Take a picture of you at your favourite outlet, holding the bottle of Tiger Crystal in a Refreshingly Different pose. Upload it to here and asked your friends to vote. Step 2, Key in your personal details. Step 3, Pray and Wait!! 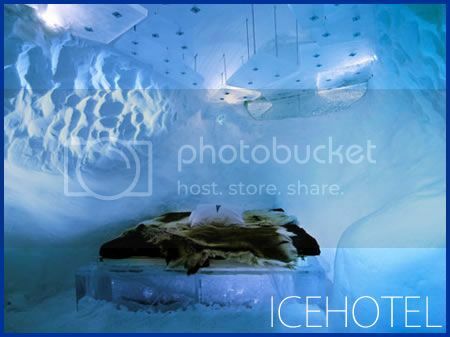 As 25 top voted picture will be shortlisted and the most refreshingly different picture(s) will be selected to win the trip to Sweden ICEHOTEL!! 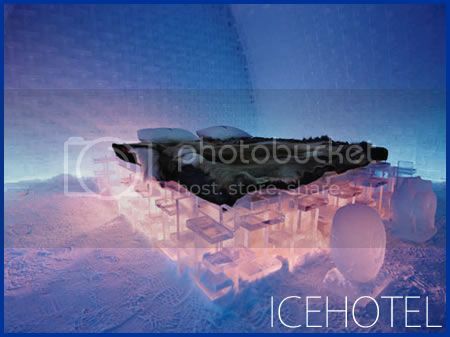 So do vote for my entry now! 😀 !! Just hope my picture would be selected. 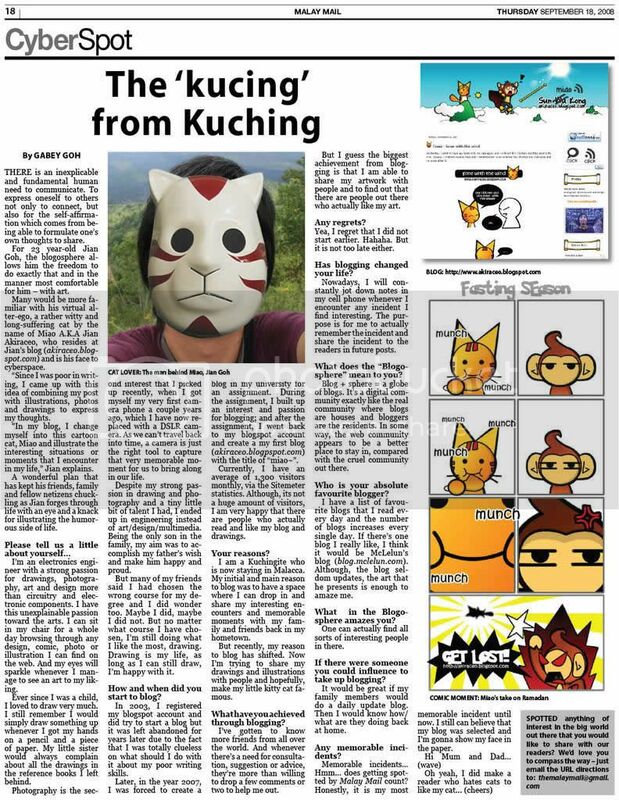 Click here to vote and send Miao far far away and freeze to death XD. I WANNA GO TO SWEDEN!! 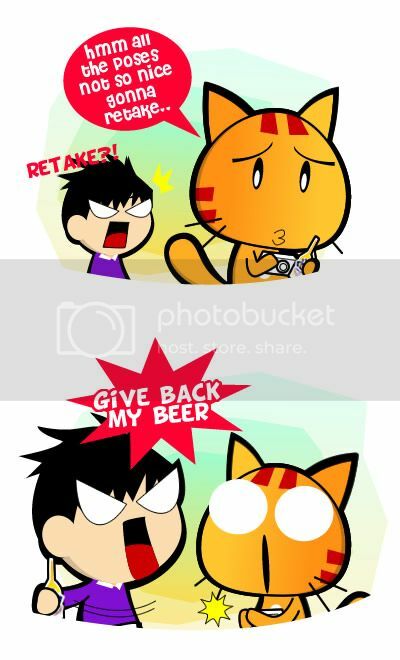 Miao Loves Samsung Galaxy S2! !